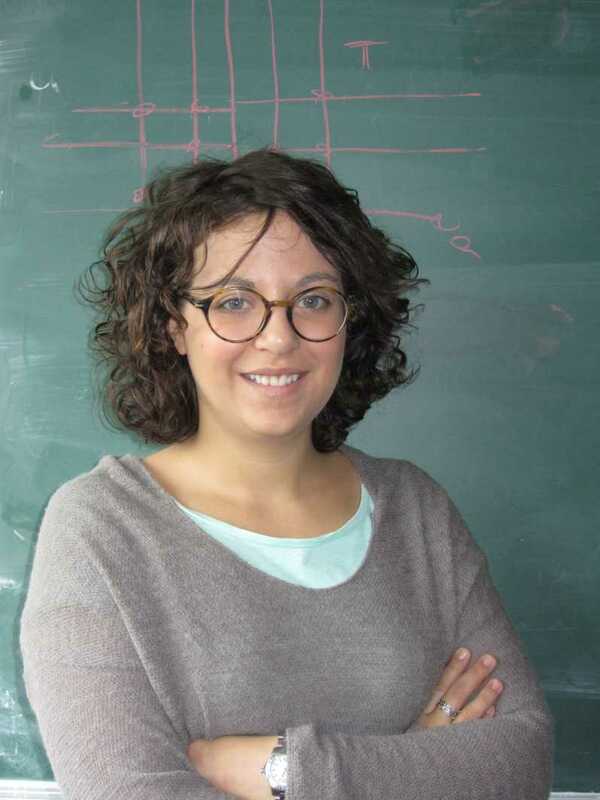 Our fellow GATIS early stage researcher (ESR) Martina Cornagliotto (DESY) has been awarded a prize for her master thesis in memory of Prof. Alfedo Molinari by the INFN section of Turin. The purpose of the prize is to award the best master thesis in theoretical physics at Turin University, for the academic year 2013/2014. The title of her master thesis is “Integrability and Gauge Theory”, the disputation was in July 2014. The GATIS Consortium congratulates Martina on her award.